I'd thought about doing a Top 10 Movies post, like Joe did last week. But I decided to be random and go with a Top 90s Sitcoms. If I were to do Top 90s TV shows all together, there'd be some Star Trek on here. Where? Meh, you'll have to wait. Give it a few years and I'll probably write about them. But here are my Top 10 Sitcoms from the era of the 90s. 10. Home Improvement: If you don't know, my first name is actually Timothy. Most people met me pre-2001 know me as Tim. And as such, many people (especially in middle school) would say to me "I don't think so, Tim." (Unlike Tim Taylor, I was usually right.) This sitcom, today, kinda bores me. But I remember when it was the most popular show that kids at school talked about. Oh, how I miss the time of the 90s when there was such a thing as a "family comedy." 9. 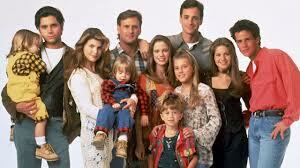 Full House: Yeah, I admit, I used to watch this show religiously. It was my weekly favorite. And then I started watching it on TBS or something and decided "what was I thinking?" However, I still have good memories of watching this feel good family-comedy. 7. 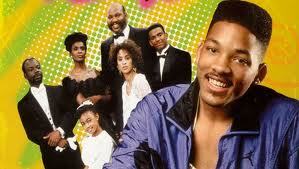 Fresh Prince of Bel-Air: To be honest, I rarely watched Fresh Prince. To this day I've maybe seen about 10 or 11 episodes. But I gotta say, if given the option of any of the previous shows on this list, or this one, I would choose Fresh Prince. First of all, it's theme song is the best. And as if that's not enough, Will Smith is pretty awesome and hilarious. 6. Dinosaurs: I'm the baby, gotta love me. 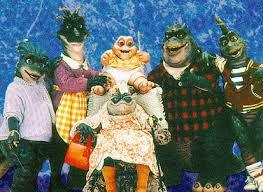 Dinosaurs was such an odd show, yet really well loved. How could you not love Baby Dinosaur and everything he did (or rather, said). Not the mama! Not the mama! Not the mama! Being a mama's boy and the youngest, yeah I could kinda relate. The thing I liked about this family-oriented show was that it pointed out then-modern themes that could be applied to life. 5. Saved by the Bell: It's all right, cause I'm saved by the bell. Zack. Kelly. Jessie. Slater. Screech. Lisa. Ah, the whole gang. 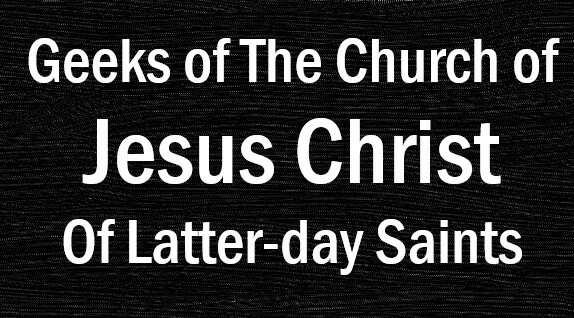 Yeah, I'm placing this in the upper half of the list. Despite being "lame" and any other negative term you can throw its direction, I will always have a place in my heart for this show. Both Leah Remini and Tori Spelling spent time on this show. If you don't know who they are...meh, doesn't bother me. Anyway, this show was a great lesson teacher to teens. Although, I don't remember that one time when the school started spouting oil and it somehow became all the students' property. 4. Wings: If you pay attention, you can see how a few things from this show inspired Friends. Big example? Joe's OCD cleanliness + Helen's former overweight self = Monica. Shoot, I swear that Phoebe was a younger version of Fay. Interesting that Antonio went on to play Monk and probably currently has the best career of any of the alum. Yeah, a lot of them have gone on to have decent acting careers. In the later seasons, you find Maid Marian from Robin Hood: Men in Tights starring in the show. It is a pretty funny shows. And the characters mesh well with one-another. It reminds me of Friends a lot in the way the characters interact. 3. Muppets Tonight: I love the Muppets. 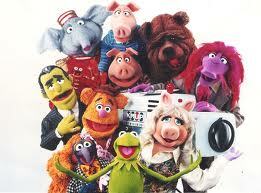 The Muppets are one thing from when I was a little kid to today that has remained a consistent like. This short-run follow-up for The Muppet Show, was awesome. 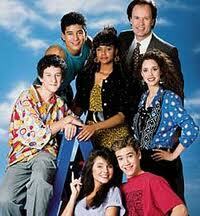 It had the same concept of the original, modernized for the 90s with its guest stars. Added Clifford, the random Rastafarian, and one of my favorites: Bobo the bear. But it keep your classics, like Kermit, Piggie, and Fozzie. 2. 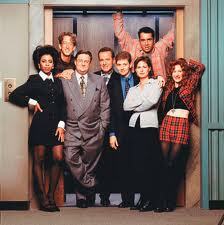 Newsradio: This show would have lasted longer if not for Phil Hartman's murder. You've got the classic will-they-won't-they story of Dave and Lisa. Bill's awesome jerk humor. Matthew's spazzing out. Catherine's attitude. Beth's ditziness. And not to mention Jimmy James being the oddest man to ever own a radio station. Newsradio was a classic from the get go. Best moment, in my mind, was when Matthew grew a mustache and it was presented to the three women. Beth screams in fright. Lisa laughs in horror. And Catherine slaps him. Honestly, my wife and I found it so funny we had to rewind it and watch it again. 1. Friends: I can watch Friends over and over again. And believe me, I have. From Ross saying he just wants to be married again to Rachel saying she got off the plane, this show is just a great way to watch adults grow up. One thing I think this show proves to us is that we can be who we are and still grow up without losing our authentic natures. Phoebe goes from being this hippie with very few things to tie her down to a careered massage therapist, with a husband. But she's still ditzy, floopy Phoebe. Chandler goes from being a man-child to being a committed husband and father. But he's still dorky, goofy Chandler. Rachel goes from spoiled rich girl to hard-working career mom. But she's still shopaholic, This is a show about growing up, even when you think you're already there. What? Something's missing? No, honestly, there isn't. Can't stand Seinfeld. Never liked Frasier. I'd honestly rather torture myself with Sister, Sister and The Nanny than either of those. Marvel Cinematic Universe-Where are we now?